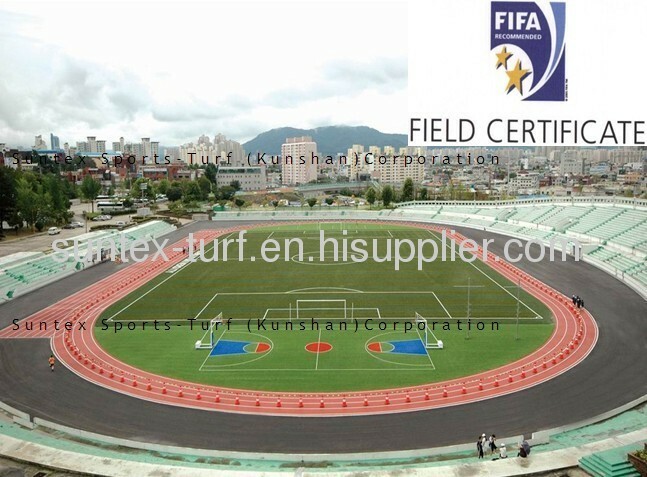 This FIFA approved system proves to deliver an elite turf system that imitates natural grass in color, feel and performance, thus meeting the highest player expectations. 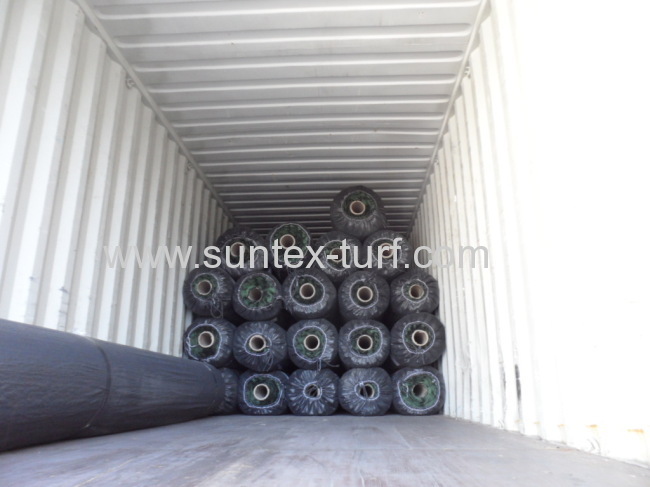 2.Hi-tech underlay from Germany offer good shock-absorption,and can be used for 15 years that withstands 2 generation grass,which will be a huge save for limited budget. Many regions of the world suffer from extreme climatic conditions and as a result are often without adequate natural grass pitches. Either the climate makes the growth and maintenance of such fields a burden or the financial resources are limited. Furthermore, the demand on these pitches is quite high and the resulting mix often leaves the pitches in poor condition. 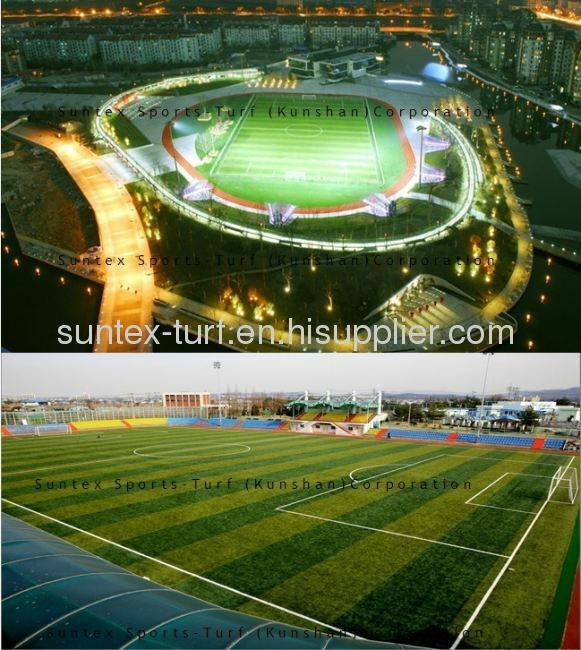 The advantage of artificial turf in these regions is more than evident. Stadium construction is often influenced by the need to adjust designs for the installation of natural grass for international football. 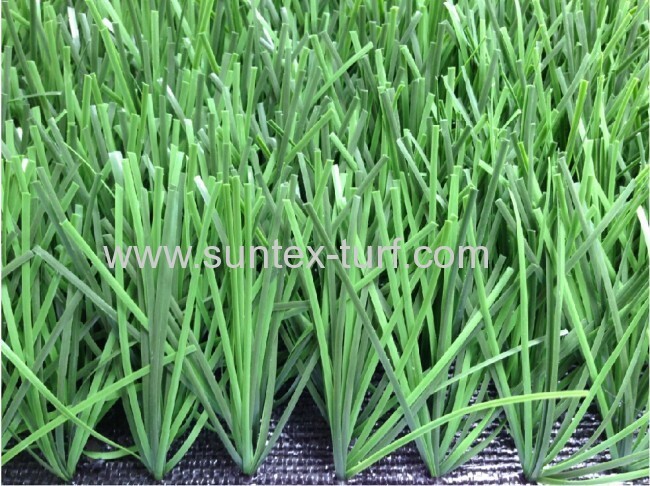 Natural grass needs sufficient sunlight, wind and rain to grow and thrive. However, the trend towards building steep-sided stadia with roofs and terraces for additional spectator comfort creates an environment better suited to football turf. The newest generation of artificial surfaces combines the advantages of play­ing characteristics similar to natural turf, including player comfort and safety, with independence from sunlight, wind and rain. The new generation of artificial surfaces is easier to maintain than natural grass fields. Artificial it may be, but it cannot just be installed and left to its own devices. The groundsman, whose day-to-day job will change and who will have to learn a whole new set of maintenance techniques, is one of the main beneficiaries of an artificial surface. 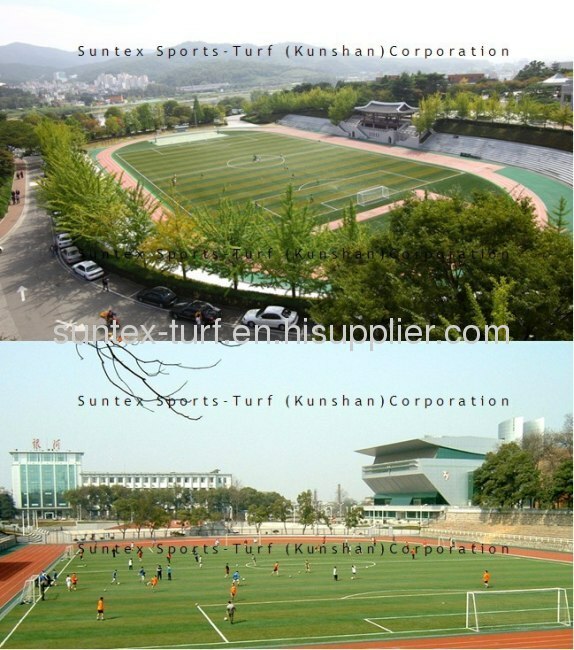 The time for maintenance is much lower and thus costs for a football turf field can be significantly reduced. Most of the football turf fields are owned by municipalities and football clubs who recognise that an artificial pitch can be used almost 24 hours a day and seven days a week since it does not need time to recover. Due to the increased longevity, fewer playing fields are required. Today, the financial situation has become one of the most important compo­nents of any football club. In order to cover the increasing costs, additional revenue streams are necessary. 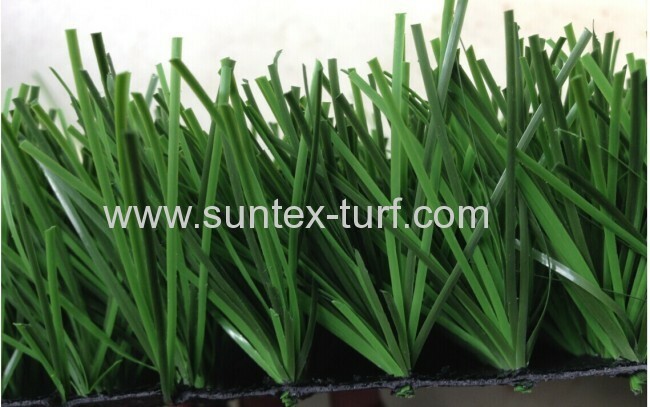 The newest generation of artificial surfaces with playing characteristics similar to natural turf, low maintenance, longer playing hours and the multi-usage possibilities meets the demands of a modern football field. It can be used almost 24 hours a day and seven days a week. In addition to training sessions and matches of various teams, it can be hired out to companies and municipalities for all kind of events. As the game's global popularity increases, the climate plays a greater part in limiting its development. In adverse weather conditions, the use of natural grass pitches is limited and the performance suffers. Manufacturers have now developed football turf products that mirror the playing characteristics of real grass and are resistant to difficult climates. FIFA has recognised that all year round and improved and consistent playing conditions worldwide bring enormous benefits to the global development of football. 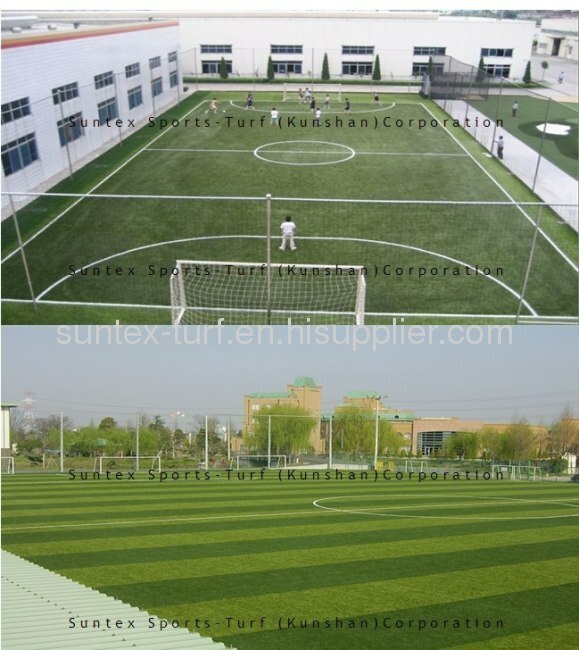 We Suntex Sports-Turf (Kunshan)Corporation are a professional artificial grass /turf manufacturer and have engaged in producing all kinds of artificial grass for more than 9 years. 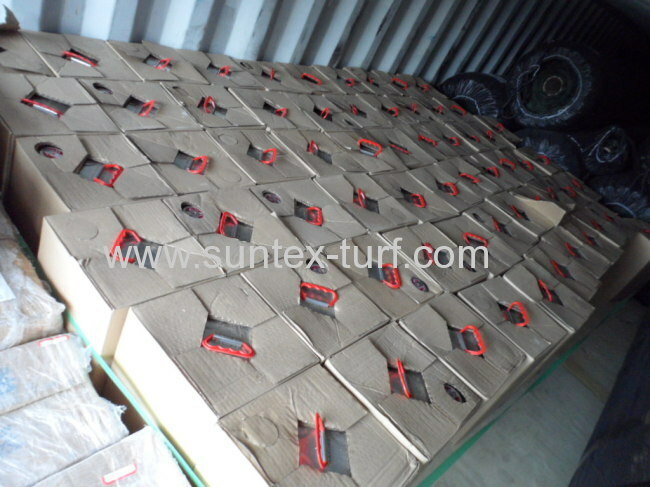 So far, Suntex employs more than 100 workers and has 5 different gauge machines, which allow Suntex's annual production capacity to be 3,000,000 square meters. 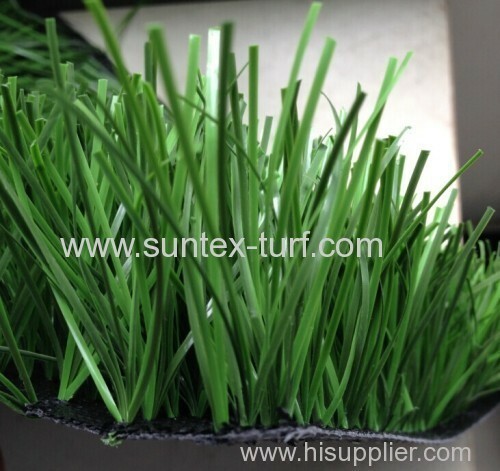 Our sophisticated tufting machines can produce various artificial grass from 6-mm to 75-mm pile height that can be used for different applications, such as for landscaping in your garden/ yard/ bacony/ rooftop/ swimming pool etc,sports pitch like: football, tennis, basketball, golf, etc,leisure places like: roof, swimming pool area,office area,etc. In short,we can produce any grass that can be used for anywhere you can image. 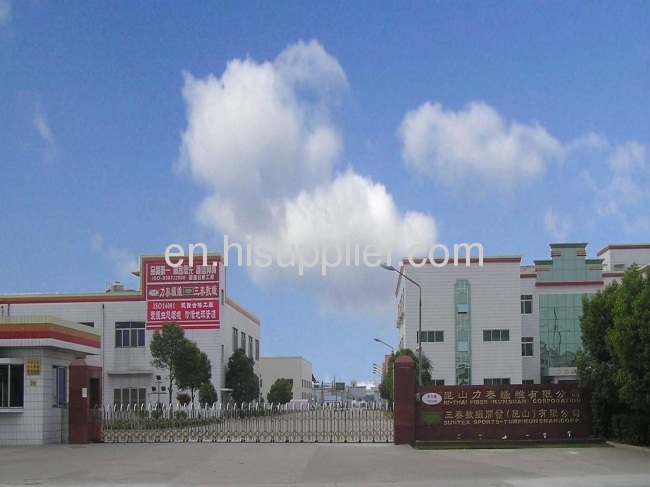 Suntex factory is about 1.5hours by car away from Shanghai Pudong international airport,and we welcom you to our factory for business inspection and negotiation! 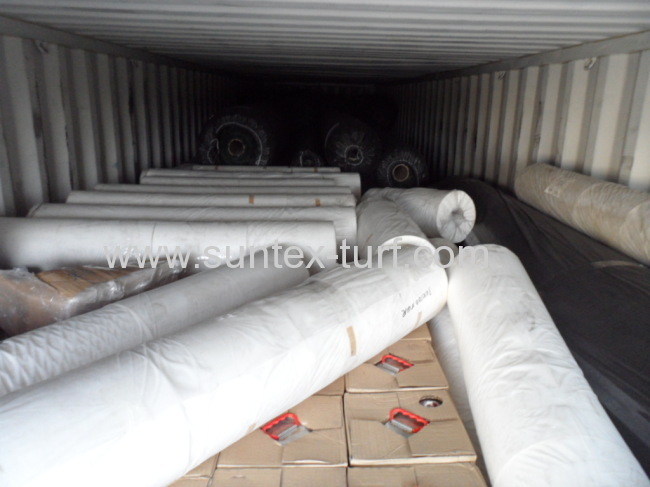 Come to Suntex,we'll not let you down!